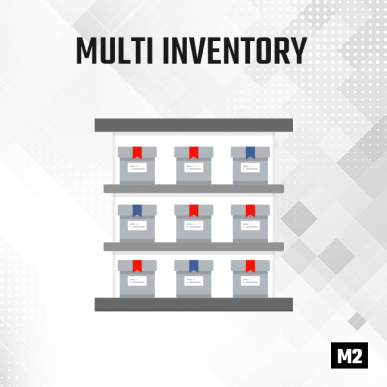 Manage your inventory on the website level, mass update product inventory on the website level, run the low stock report on the website level and more! 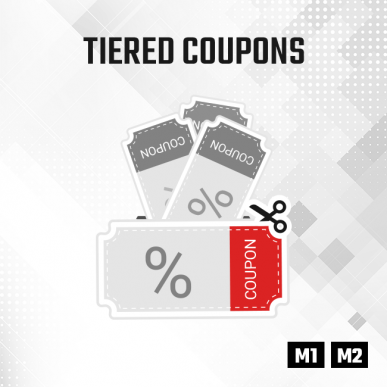 Create an infinite variety of promotions and coupons - BOGO (Buy One - Get One), Product bundled discount, Quantity step (Each Nth) and much more! 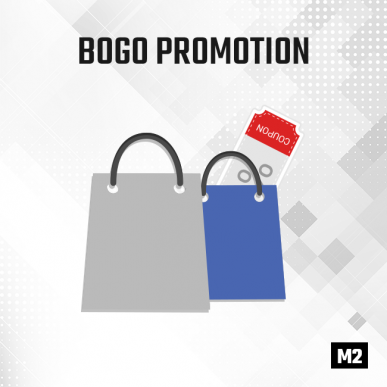 Create BOGO (Buy one, get one) promotions within the cart price rules. 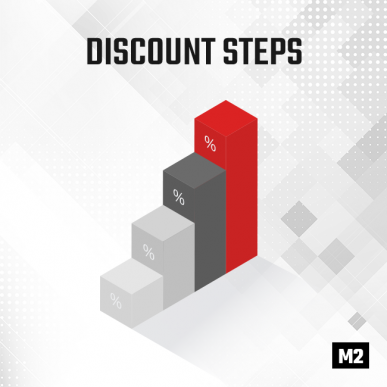 Create a discount steps promotion - give your customer a discount depending on the number of products he purchased. 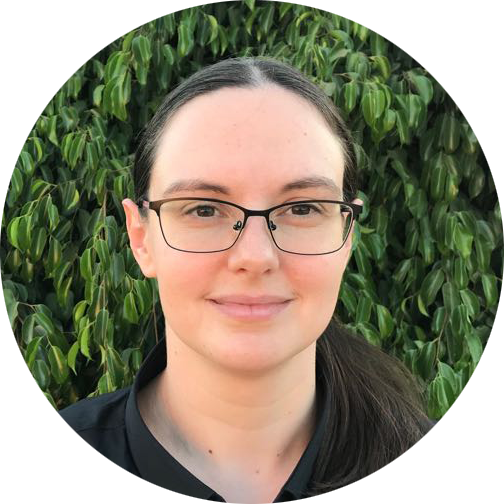 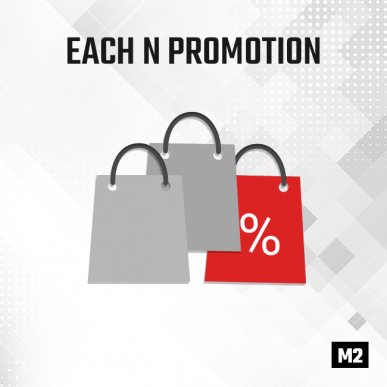 Create Each N, N+M promotions and more. 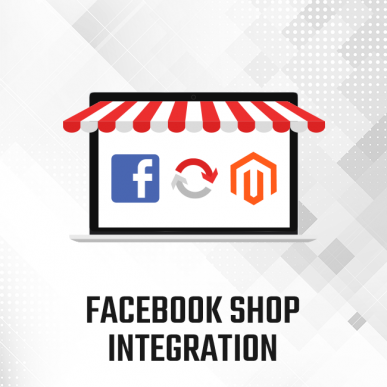 Integrate the Google Invisible Recaptcha on your Magento 2 website, to protect your website from bots, without causing site abandonment. 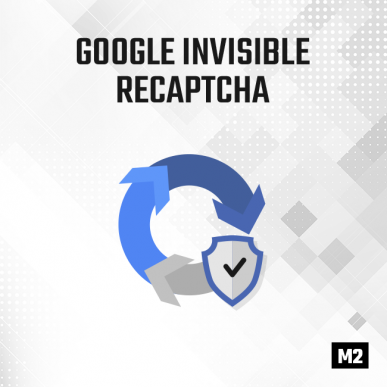 Use the reCaptcha to protect your admin panel login. 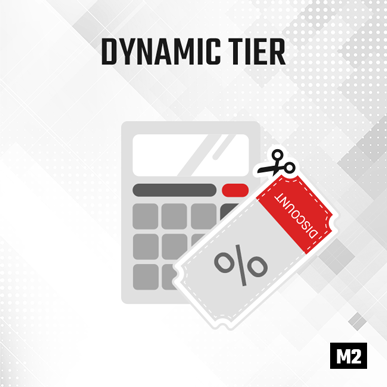 Maintain the logs of forms submissions and the reCaptcha results. 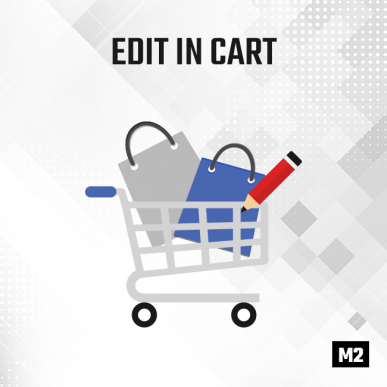 Edit product options in the cart, without leaving or reloading the cart page. 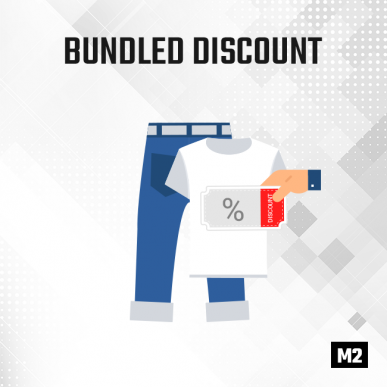 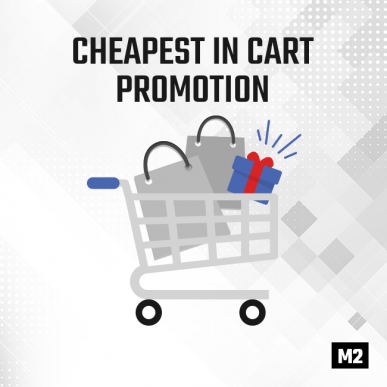 Create promotions that allow discounting the cheapest / most expensive item in the cart.